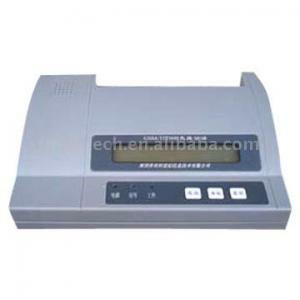 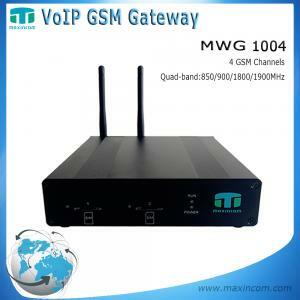 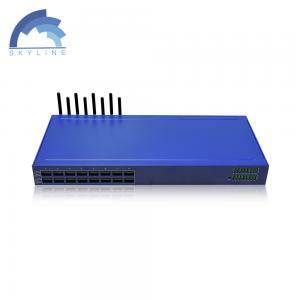 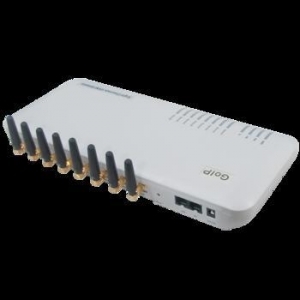 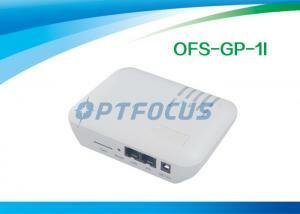 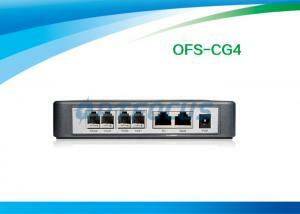 gsm voip gateway - gsm voip gateway for sale. 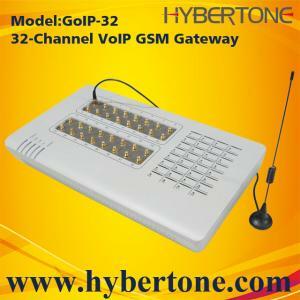 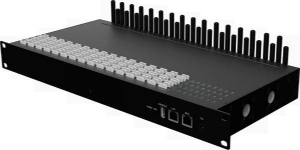 H.323 , VOIP GSM SIP Gateway / Voip Gateway Service 1 Channel 0.40kg Voice prompts OFS-GP1I Descreiption: A VoIP GSM gateway (GP) is an IP-based devic... Shenzhen Optfocus Technology Co., Ltd.
... Voip Gateway 2 Port Ethernet Router CDR Wall Mountable Volume Control Description: OFS- CG4 Analog Telephone Adapters (ATA) series offers high qua... Shenzhen Optfocus Technology Co., Ltd.
...16 ports gsm voip gateway 400E Brand: Etross or OEM Brand Model no. : Etross-400E Product name: Asterisk PCI Card ...... Shenzhen Shanhai Technology Ltd.
... Shenzhen Jinda Information Technology Co., Ltd.
...16 ports gsm voip gateway 400E Brand: Etross or OEM Brand Model no. 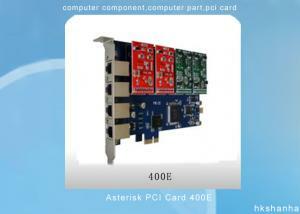 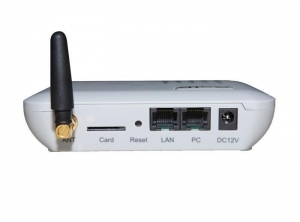 : Etross-400E Product name: Asterisk PCI Card ...... Shenzhen Hunting Technology Co., Ltd.
...ports gsm voip gateway VoIP GSM Gateway GoIPbridges the GSM and the IP networks by enabling voice communications. 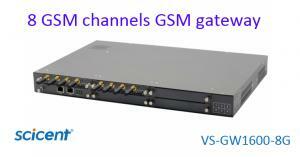 It is installed on the Mobile SIM... China Skyline Telecom Co.,Ltd. 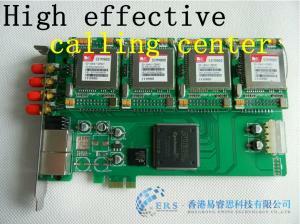 .../FXS digital voice telephone card support 4 band GSM,PCI-E port Detail: ERS400G/800G support 4 band GSM voice board card, using modular design, one... Shenzhen Ewins Technology Co., Ltd. 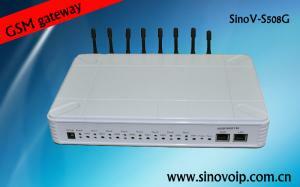 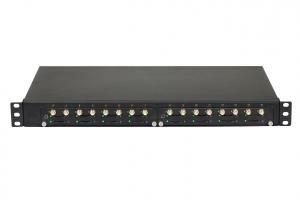 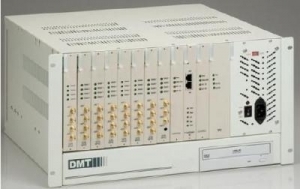 ...Global Tech Protocol Master(Promaster) GT-IAD-32S/O VoIP Gateway/IAD/ATA is kind of multi analog access equipment. 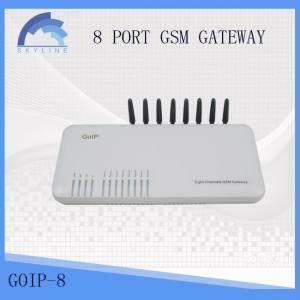 The WAN port can access with ...... Guangdong Global Telecommunication Technology Co., Ltd.
...: NC-MG930W Type: VoIP Gateway, NICEUC MG930W 1 channel GSM VoIP Gateway/SIP VoIP ata SIM slot: 96 GSM Channels with 96 SIM cards VoIP Channels: 12... Shenzhen Niceuc Communication Technology Co., Ltd.
... after payment voip cell phone GSM VoIP Gateway H-323&SIP with multi sim card Product Description 8 VoIP & 8 GSM Channels The GoIP800 GSM Gateway b... Shenzhen Antecheng Technology Co., Ltd.